The spider does not look like a Dutch spider. We have family over from Australia and we think this little fellow traveled with them. 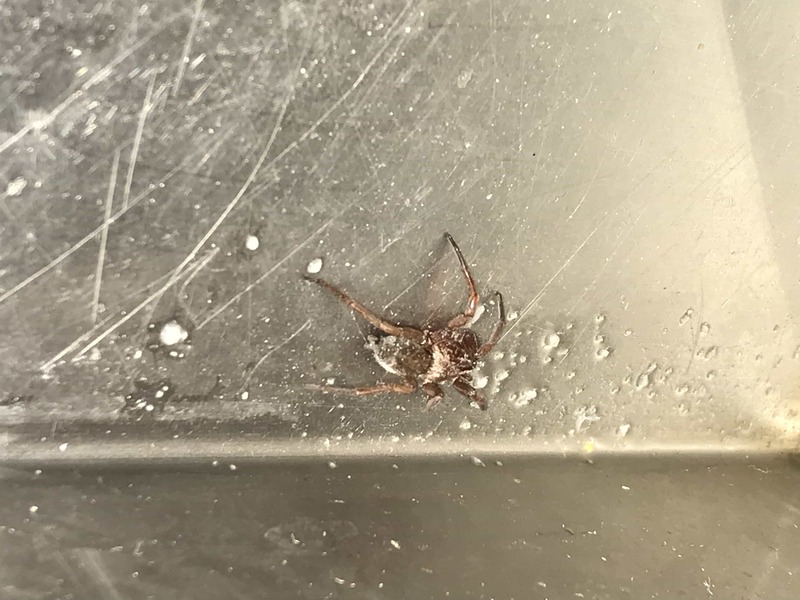 Does somebody know what spider this is? Hi, this could be local. It’s a Ground Spider (Gnaphosidae). There are a few it could be in Scotophaeus that look similar.